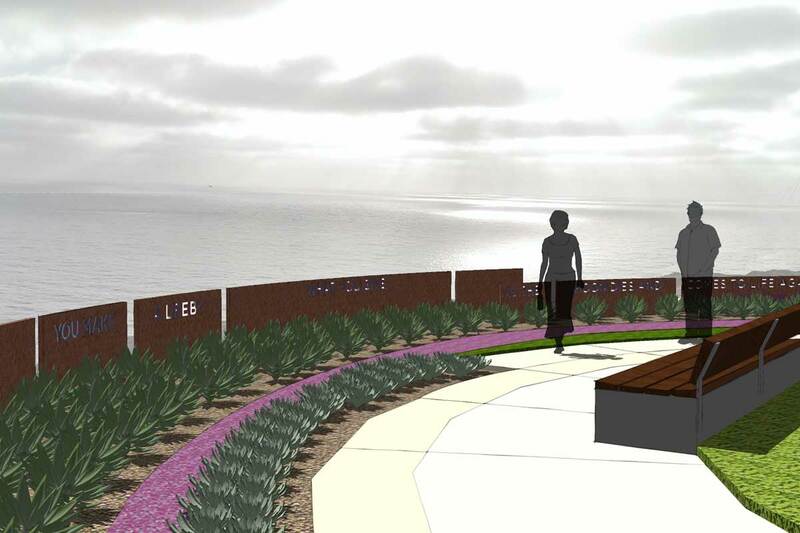 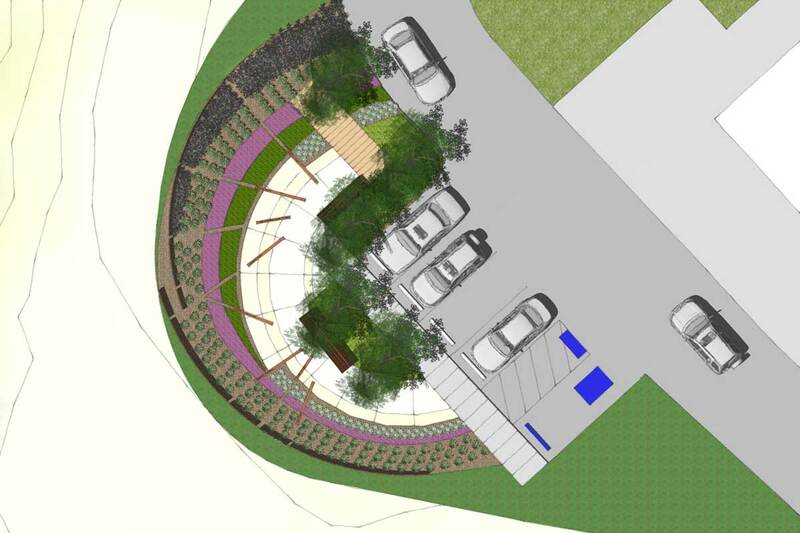 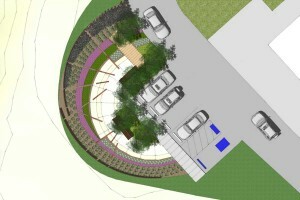 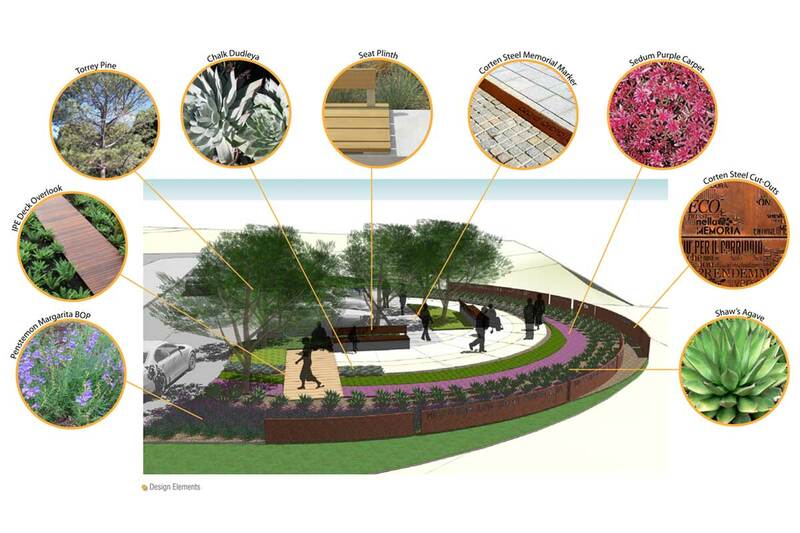 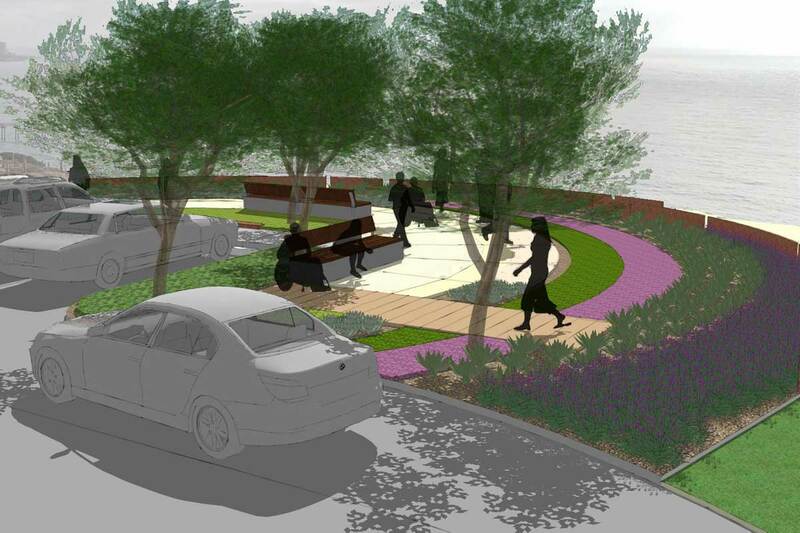 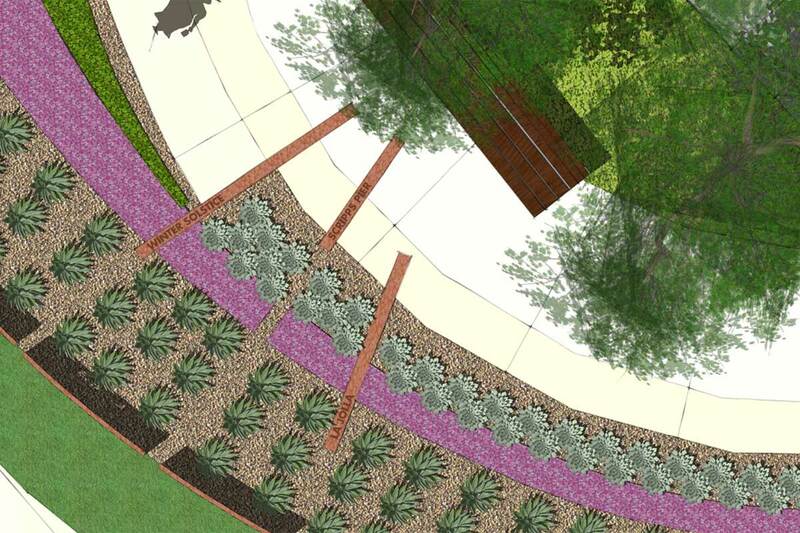 landLAB worked with the UCSD planning department to create a memorial in honor of the lives of the people that donated their body to scientific research. The site is meant as a site of commemoration and reflection on lives of the donors but also a tribute to the legacy they leave behind to science, their philosophy and values to their local community and the human race in the universe. 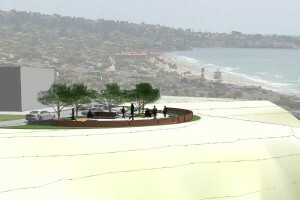 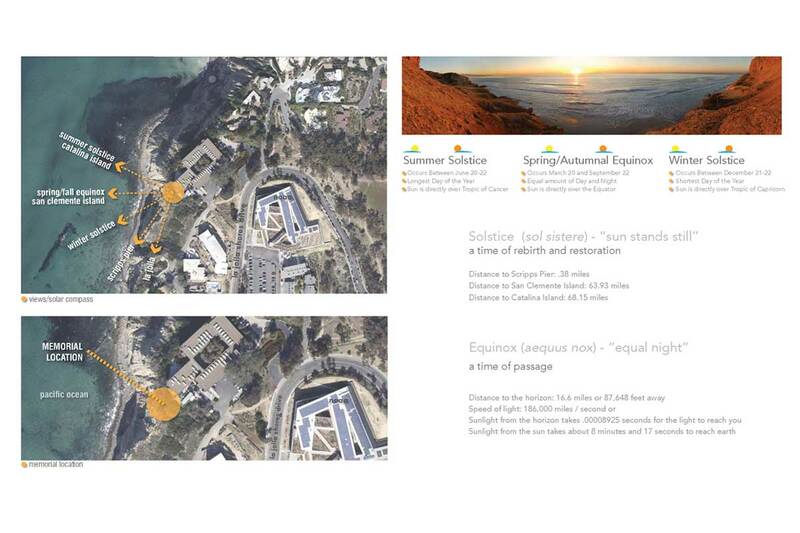 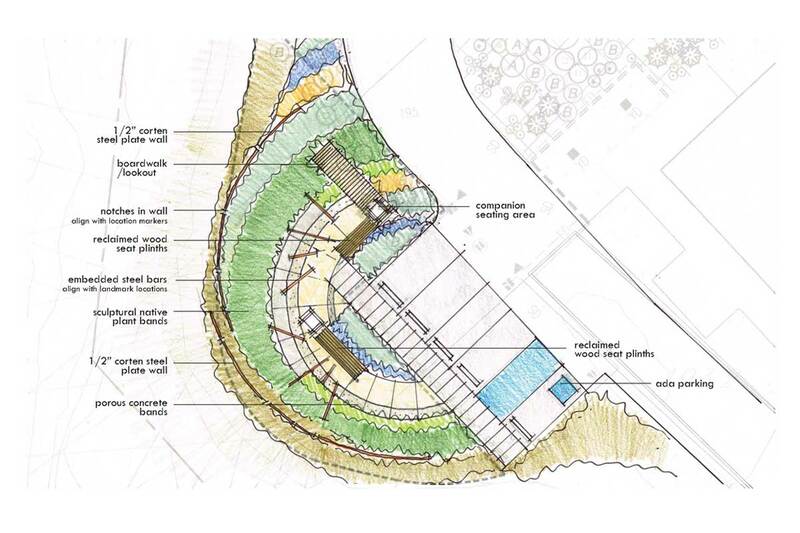 Located on the bluffs in La Jolla, California the site offers a loci of points that are interpreted in the design of the memorial as a compass of location of place, passage of time, and philosophy/ spirituality. The vegetation consists of sculptural and ornamental planting local to the coast bluffs of San Diego and Torrey pines.